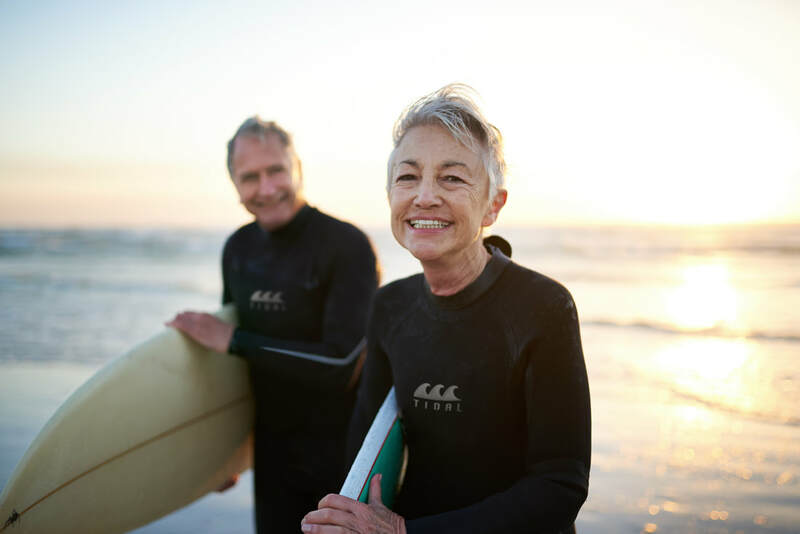 WE KNOW INSURANCE AND RETIREMENT ​INCOME ​INSIDE AND OUT. ​We’ve seen it all (or almost all) in the years we’ve been working in this industry. ​We know every case is different. That’s why we’re a comprehensive retirement income planning and insurance firm. We take care of our clients, and we make sure we always put their needs first. 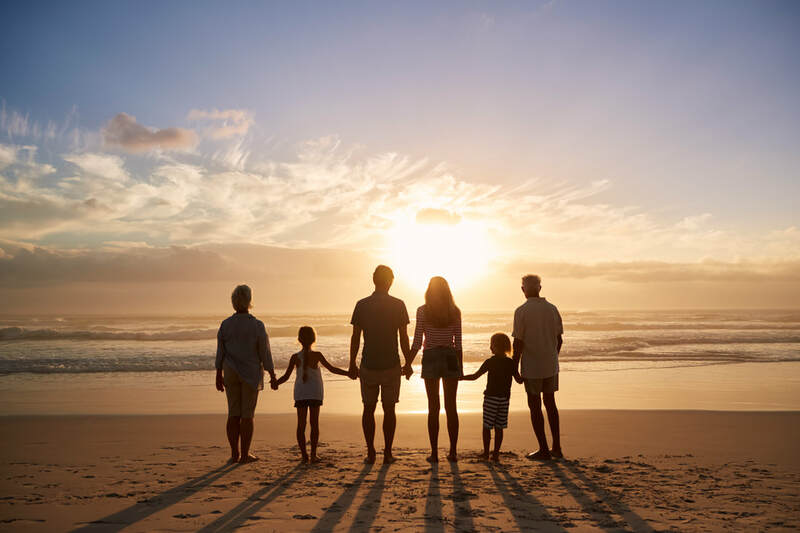 We can choose from an array of products — life insurance, specialty disability, long-term care planning, retirement income planning, asset protection, and estate planning — to make sure we choose the plan that’s right for our clients. They look to us for retirement income answers. And we do everything in our power to help them realize their goals. Call us today at 954.970.9706! ​Emmanuel’s goal is to help his clients navigate the confusing path toward financial stability. Emmanuel and his team strive to understand each client’s unique financial situation from all angles. This enables him to provide the best possible services, information, and products necessary to meet the client’s specified goals.